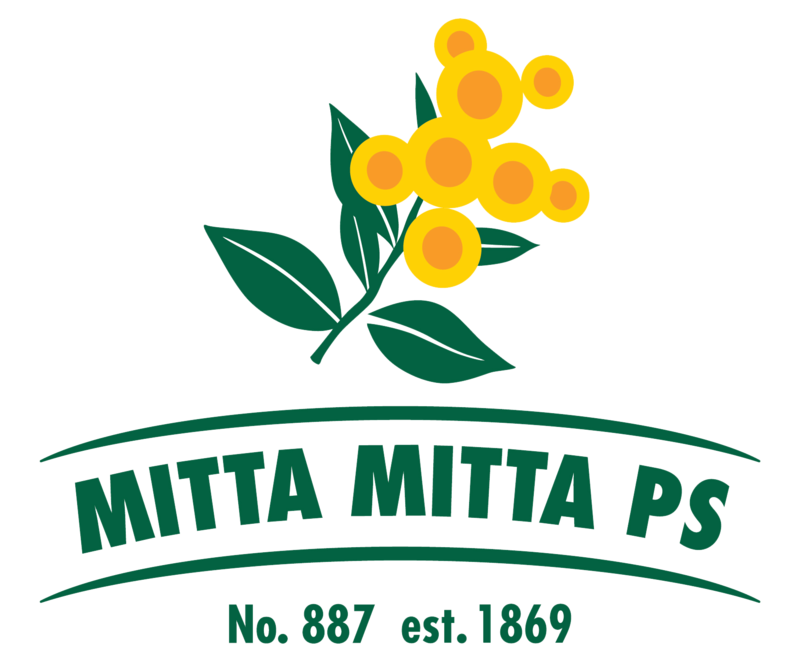 Mitta Mitta Primary School is a small rural school consisting of one class, P-6 situated 60 km from Tallangatta and 81 km from Wodonga in Victoria’s North East. The school serves the rural communities of Dartmouth and Mitta Mitta. Set amidst the hills this is a farming and former gold mining area, the school’s history dates back to 1860’s. Our school promotes a safe and caring environment, one in which children are encouraged and given the opportunity to reach their full potential. The school focuses on challenging learning experiences, which encourage enjoyment, stimulation and creativity and provide a sense of achievement. Sharing and team work is valued by staff and students. Children’s individuality and self-esteem are promoted. Our school aims at developing a strong partnership between children, parents, staff and the general community. Our School aims for each student to be the best they can.